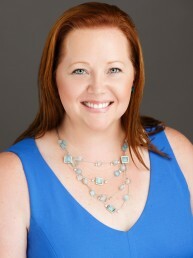 Melissa Sullivan is Operations Manager for ERA Brokers Consolidated in Henderson, Nevada. Her real estate experience consists of marketing management, outside sales for real estate advertising, and operations management. Her management experience consists of overseeing several departments including marketing, front desk services, transaction and processing department, and building maintenance and operations. Melissa received her Bachelor’s degree in Communications with an emphasis in public relations from Cal State University Bakersfield. She also holds her real estate license in California. She is on the Board of Directors for a non-profit organization, CASA in her hometown. In her spare time Melissa volunteers at her children’s school and soccer teams. I have been a Broker Owner of a real estate company for over 26 years. I love Nevada and have a strong understanding of the many aspects of buying, selling, and leasing residential property in Southern Nevada. I work to help our clients maximize their opportunities within any market. 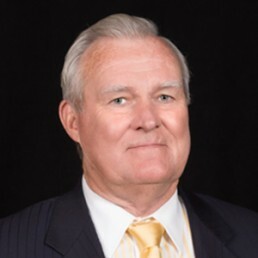 Specialties: I understand the business of real estate and have proven to be a good communicator of this information which is continually evolving. Whether working with the public or industry sector, I help people find how they fit into the market. I am knowledgeable on brokerage management, recruiting, teaching, coaching and marketing for real estate.